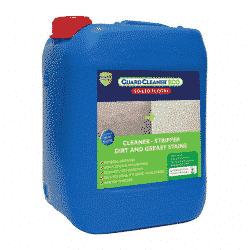 GuardCleaner® Eco Soiled Floors is a degreaser type cleaner that is non-toxic and safe to use. 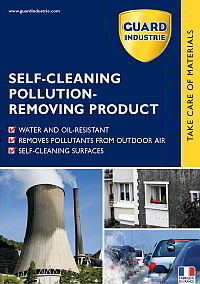 It is highly effective against oils, greases and general soiling. 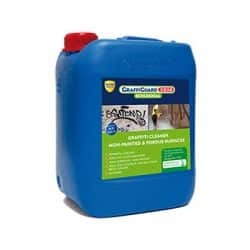 GuardCleaner® Eco is an environmentally friendly alternative for cleaning floors as part of routine maintenance or prior to application of sealers. 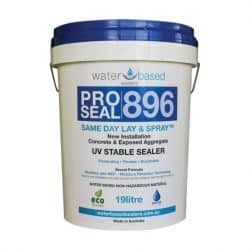 Neutralisation of the surface is not required prior to sealing. 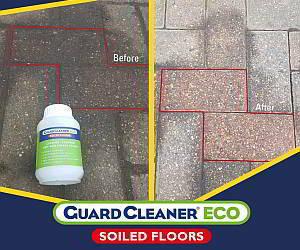 To remove efflorescence and/or concrete deposits first treat the area with GuardRemover® Eco. For removal of organic staining such as mould, mildew, and tannins, use GuardWash®. Guard Cleaner® Eco Soiled Floors is an environmentally friendly cleaner and degreaser; designed to clean greasy stains and soiling caused by drips, spills and general accumulation of dirt. 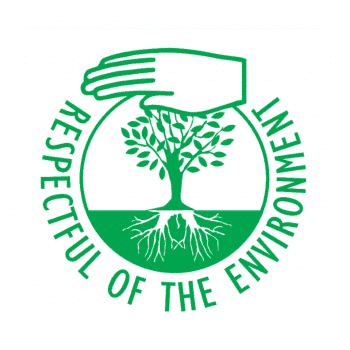 Guard Cleaner® Eco Soiled Floors is a new age degreaser formulated with efficient and easily biodegradable molecules. 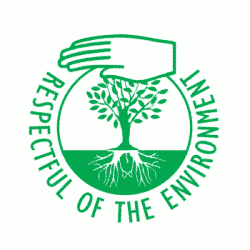 It has all the advantages of an ecological product. 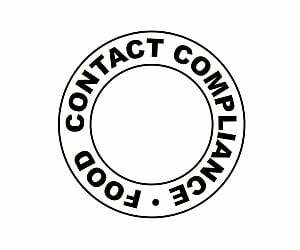 It’s easy to use, eﬀective and safe. This is not the case with alternative products which contain harsh chemicals. 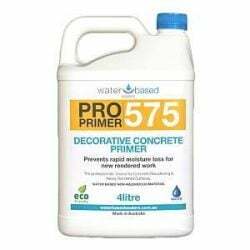 These can be corrosive to surfaces and equipment and hazardous to your health. 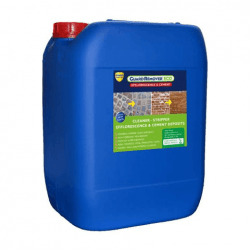 This product is soda and potash-free and does not require neutralisation after rinsing. 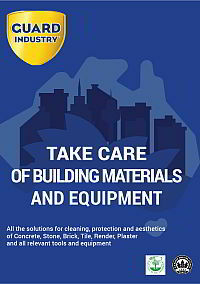 It is safe to use with all types of materials including metals, glass, rubber, plastics and painted or sealed surfaces. For general purpose cleaning simply spray on, allow a few minutes for the product to react and then wipe or wash off before the cleaner dries out. 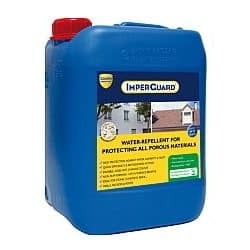 For stubborn stains and ingrained dirt wet the surface down, apply Guard Cleaner Eco Soiled Floors and allow the product to work for 15-60 minutes. The product will only actively break down greases while wet. So, keep the surface wet during this time by misting with water or additional cleaner. Scrubbing with a stiff bristle brush will help to break up larger grease deposits. Finally, wash down with plenty of water to remove softened soils and dirt. Use a low to medium pressure washer for best results. 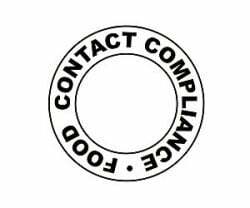 Most other degreasers contain harsh chemicals which may damage or negatively affect the performance of previously applied sealing products. 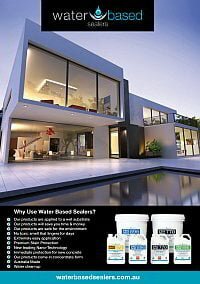 Therefore, we highly recommend using Guard Cleaner Eco Soiled Floors as part of your care and maintenance cleaning for all sealed surfaces. 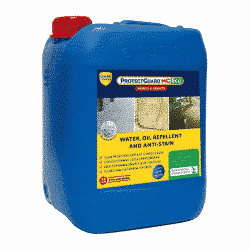 Whilst the surface is still wet, rinse with a high pressure cleaner, with cold or hot water for a better efficiency. or simply wipe clean with a cloth. 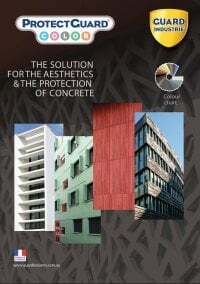 Treated substrates do not need to be neutralised.